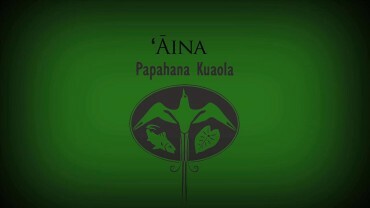 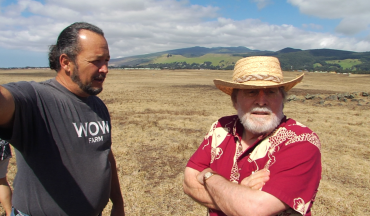 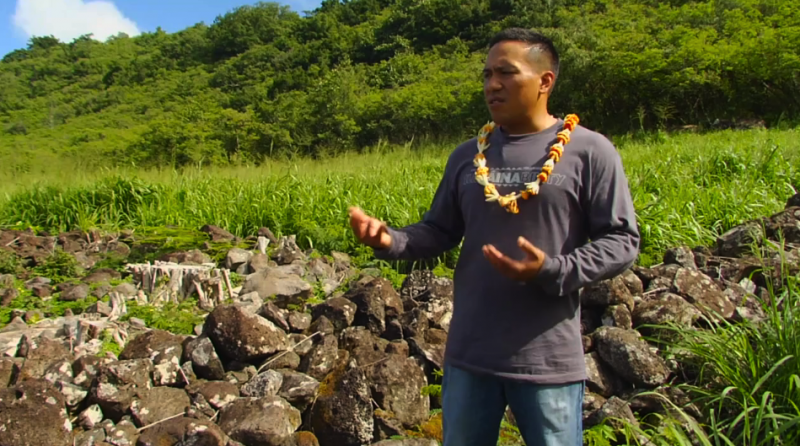 Uncle Maka talks about the importance of ʻāina. 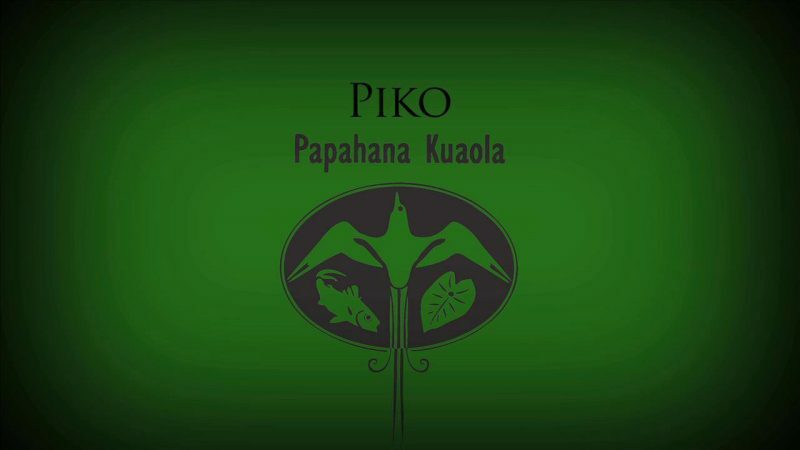 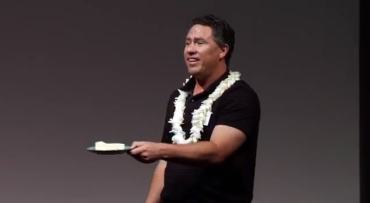 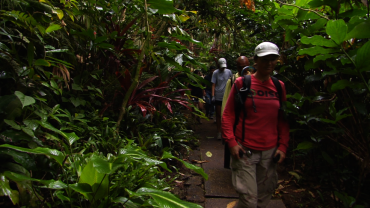 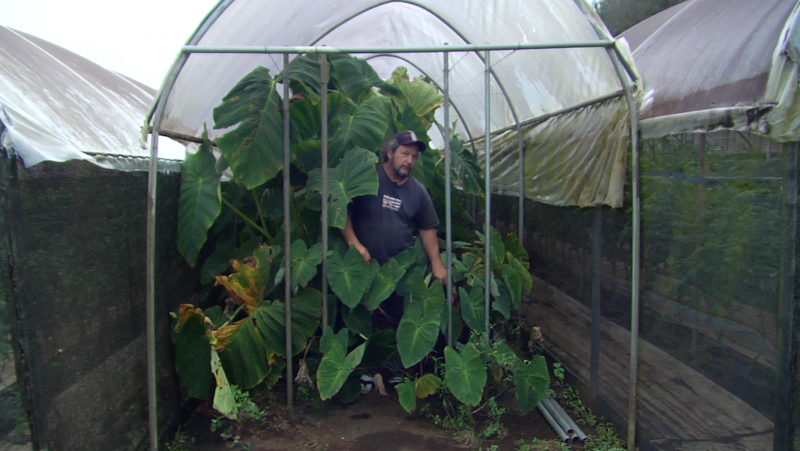 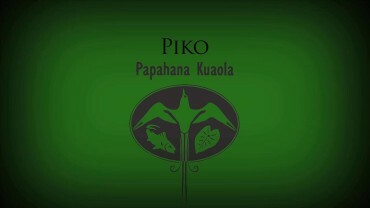 Kaua Newman teaches us about the kalo variety, piko. 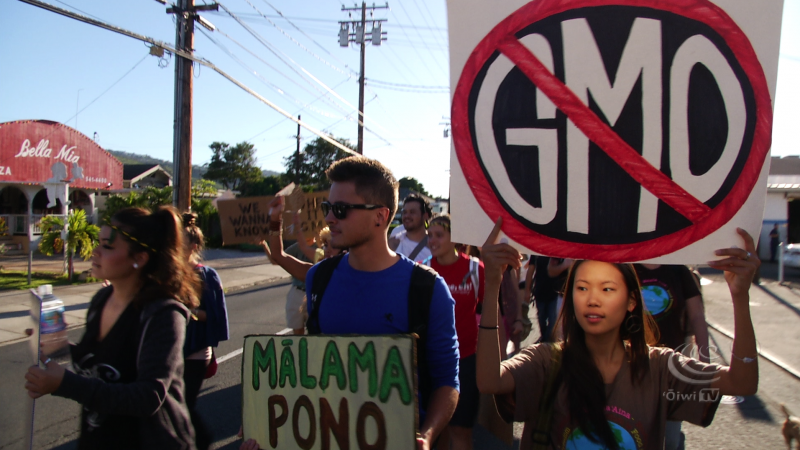 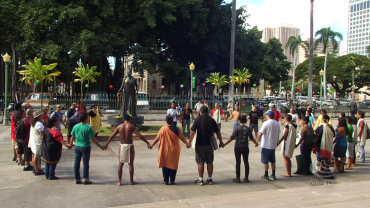 Hawaiians were protesting at the State Capitol Wednesday through marching, rallying and even through pounding taro. 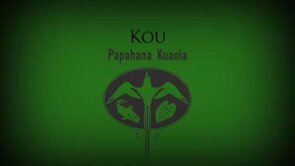 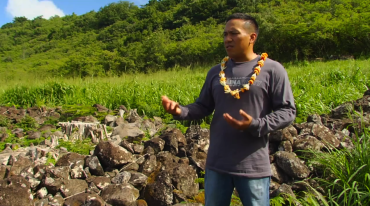 Keoni Kuoha teaches us about the kou tree.